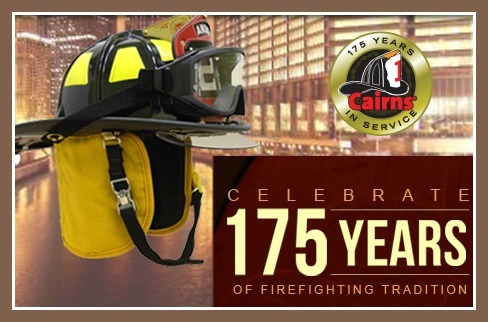 Throughout the entire month of August, Cairns/MSA will be celebrating their 175th Anniversary! Cairns commits to providing the highest quality safety equipment in the market, and they strive to carry on what the original founding fathers created 175 years ago. 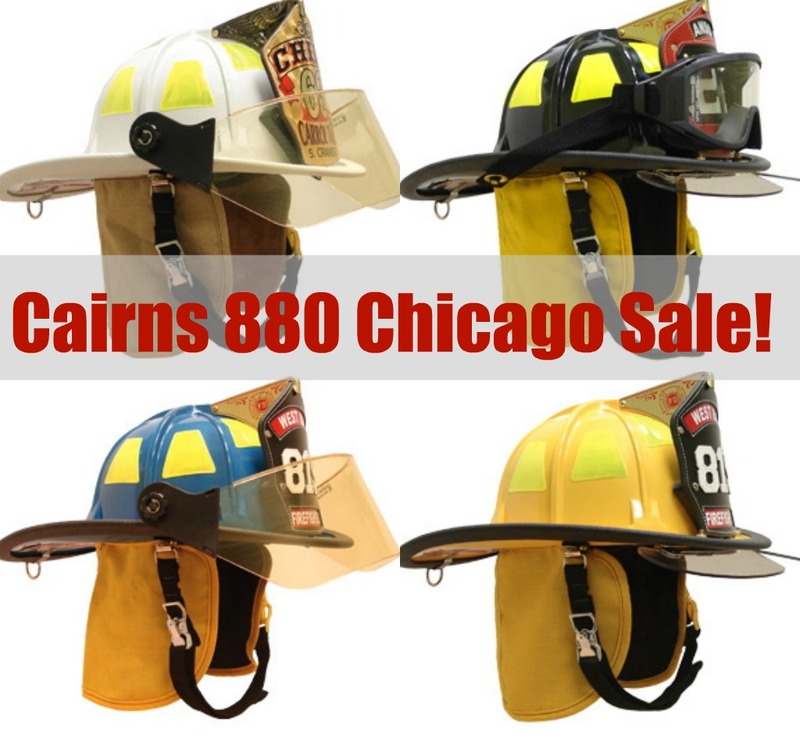 TheFireStore is Cairns #1 helmet distributor, and we want to join in the celebration by holding some fantastic sales on some of the best selling Cairns helmets. 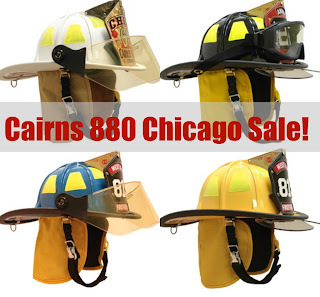 Until August 8th at 11:59pm EST you can find a 12% discount on the Cairns 880 Chicago-style helmet, which is available in many colors & configurations. The entire month of August we'll be celebrating this special anniversary, so keep your eye out for weekly features and sales on our website!